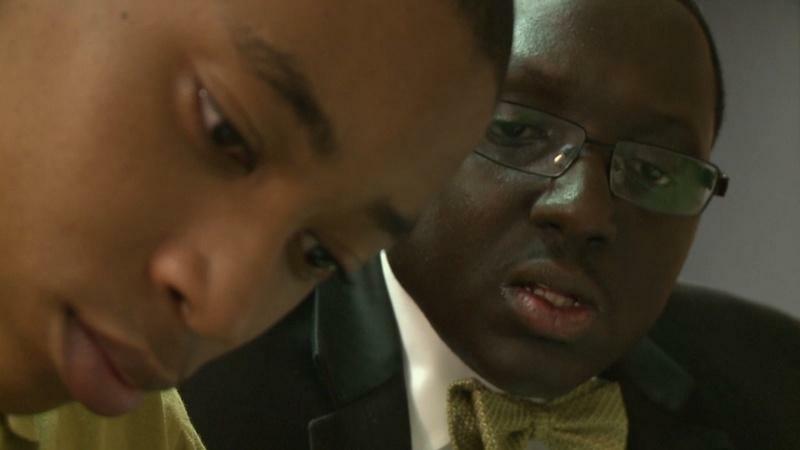 WMHT American Graduate | Stories of Champions | Christopher G. Ellis Jr. Dive deeper into the work of American Graduate Champion, Christopher Ellis. 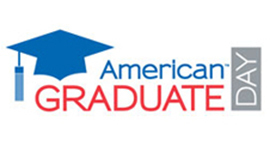 WMHT is proud to announce that American Graduate Champion Christopher G. Ellis Jr., from the Capital District will be featured on the national broadcast of American Graduate Day on September 27th, 2014. This summer WMHT profiled Mr. Ellis as part of the “Stories of Champions” promotional campaign, which highlights community leaders who are keeping students on the path to graduation. WMHT selected Mr. Ellis as an American Graduate Champion because of his work as the Chairman and CEO of the George Biddle Kelly Education Foundation. 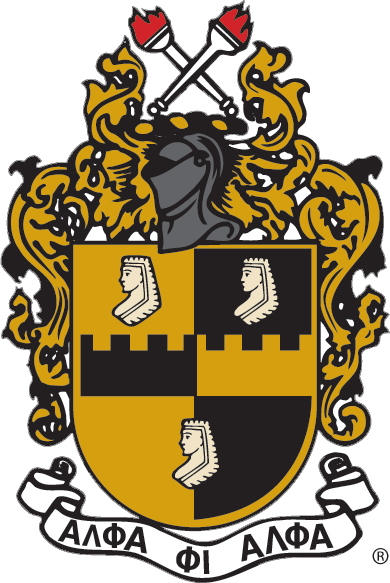 The Foundation was formed with a mission to engage in activities that provide information, resources, advocacy, programs and services to assist in the development of strong families in at risk communities. The Mentors from the Foundation are caring, consistent adults in the lives of the students they support. Join us in celebrating Mr. Ellis on American Graduate Day by tuning into WMHT at 12:30 PM. Christopher Ellis is a loving husband, engaged father, decade long resident of the Capital Region and a dynamic contributor to the New York State policy lexicon. 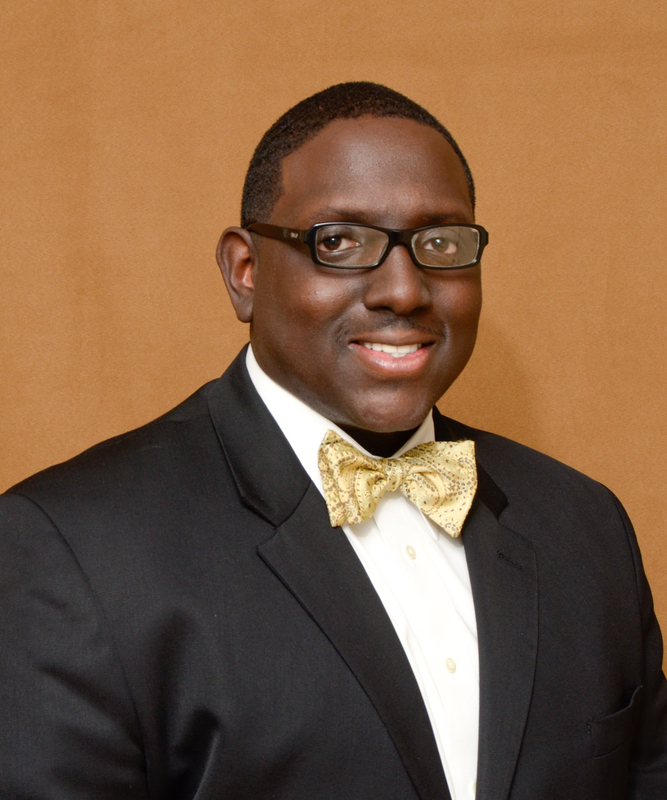 His personal pursuits include serving as a mentor with Alpha Esquire Youth Mentorship program with Alpha Phi Alpha Fraternity, Inc. Additionally, Chris serves as the Chairman and CEO of the George Biddle Kelley Education Foundation based in Albany, NY. For you sports fans, Chris is a former captain of the Dartmouth College Men’s Varsity Basketball team. 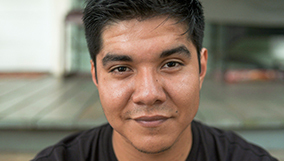 As we see from this video, mentors prove to be a valuable asset to anyone’s life.The Graduates/Los Graduados PBS LearningMedia collectionhas an excellent video about Eduardo and the positive affect of mentorship. (Gr. 9 – 12). Be sure to watch the graduates here (boys) and here (girls).